Article from May 2014 issue of Stamping Journal. (Partial article. Use this link to read it in full):Quick die change, introduced decades ago, has become a staple of lean manufacturing in most stamping shops. 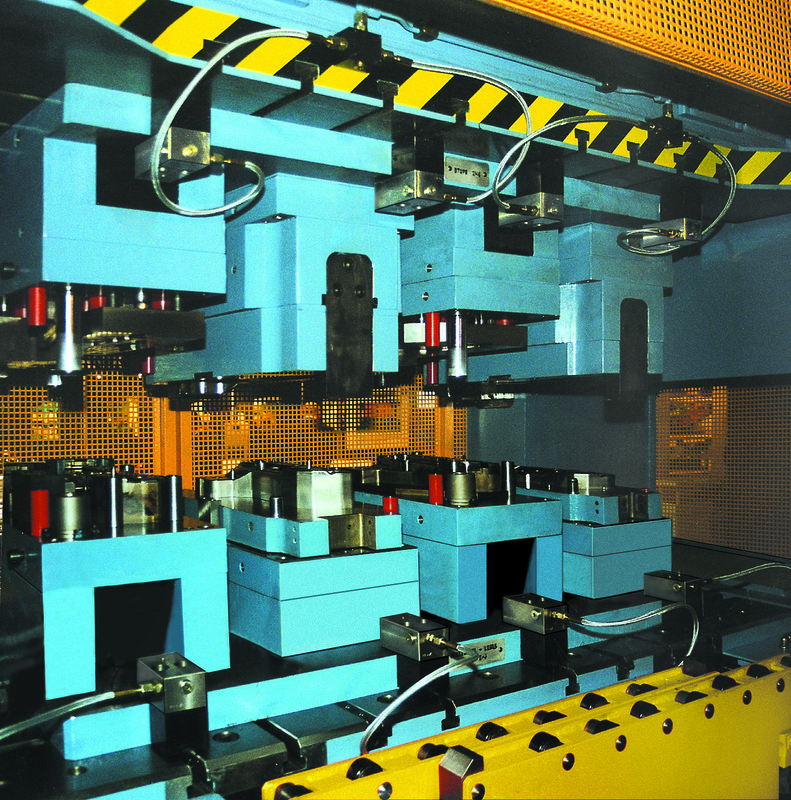 QDC equipment itself is being upgraded and their lines expanded to meet evolving requirements for speed and safety, including force evaluation systems on magnetic die clamping, auto-positioning, auto-clamping, thinner magnetic clamping plates, trackless carts, and automated storage and retrieval systems. “We have a variety of products that can provide custom clamping and handling for most applications, with a mix of standard products,” Fischer said. “Newer components include smaller and more economical electrical and pneumatic power units, suitable for small and midsize QDC systems and presses.